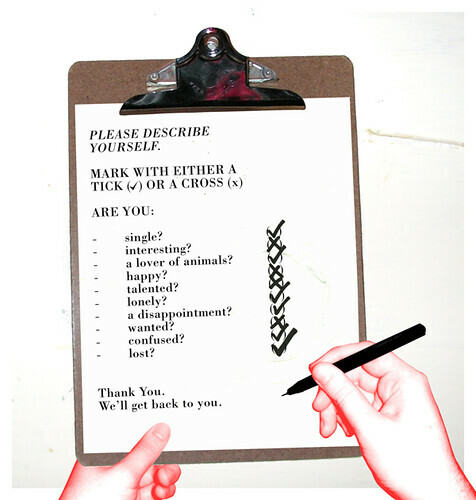 Questionnaire | Flickr - Photo Sharing! zoryanaa, CorEval, and kteaspoon added this photo to their favorites. optimistic. i do love it though.